Honey Nut Cheerios wants to be the cereal of choice for gamers. And Gawker Media's gaming-focused vertical Kotaku hopes to make that happen by producing its first sponsored series for the General Mills brand. "They had expressed strong interest in reaching out to millennial gamers," Paul Sundue, executive director of Studio@Gawker, told Adweek. He added that gaming content tends to focus on, as you might expect, playing games. But the new four-part series Compete takes viewers behind the screens. "We really think [telling stories about gamers] differentiates these videos," Sundue said. Kotaku editor in chief Stephen Totilo said the response has been extremely positive. 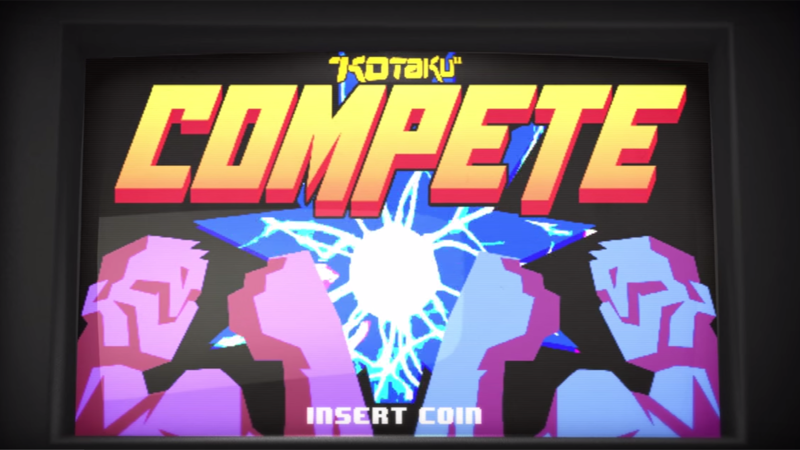 Since launching Sept. 10, the Compete videos have amassed more than 200,000 viewers on Kotaku's site alone, which counts some 12 million monthly visitors. "More arrangements like this will make more of this kind of work possible," Totilo said. One episode includes a feature story on a world-class speed-gamer who overcomes a degenerative condition that has left him partially paralyzed. Another features a fighting game enthusiast who bests her opponents while blindfolded. "I've been interested for a long time in telling the stories of the people who actually play video games," said Totilo. "I feel like that's been under-tapped." The fourth and final episode, which premiered today, tells the story of "the "$6 million Echo Slam," an extraordinary play that enabled an American team of gamers to win the lucrative grand finals of the popular competitive multiplayer game Dota 2 in Seattle. While this is Gawker Media's first time working with a brand on an editorial video series, it's not the last. Adequate Man, an offshoot blog of Gawker's Deadspin, is currently running a co-branded series with Gillette called You Got This!